$50 → CSA Damage Protection Fee: This plan covers unintentional damages to the rental unit interior that occur during your stay, provided they are disclosed to management prior to check-out. The policy will pay a maximum benefit of $3,000. Any damages that exceed [Policy Limit] will be charged to the credit card on file. 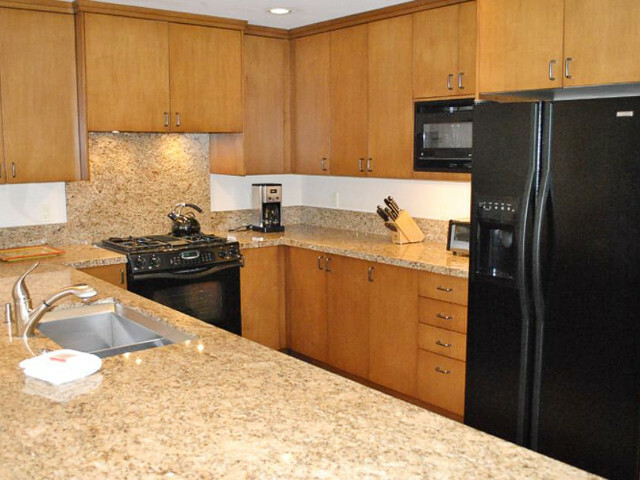 $340 → Housekeeping Fee: One time fee applied to all reservations. 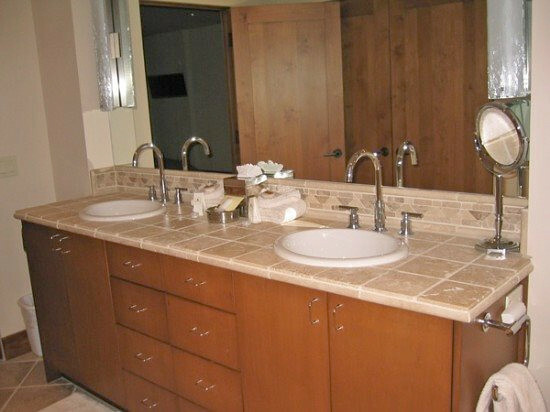 This deluxe 3 bedroom, 3.5 bath townhouse is located in the Bitterroot area between Sun Valley and Ketchum on Trail Creek. This townhouse of about 2,500 sq. 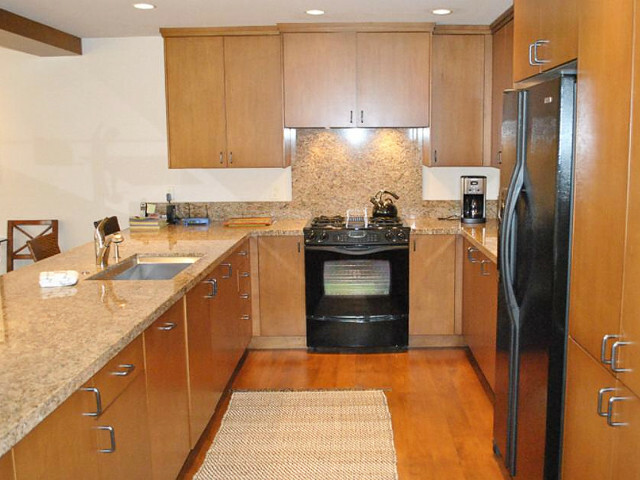 feet and has been completely remodeled with top of the line furniture, appliances and beautiful hardwood floors. 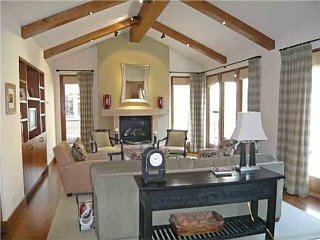 The living area is open with a gas log fireplace, adjacent to a large dining area seating 8, connected to a very open up-to-date kitchen with granite counter tops and 4 stools at the counter. 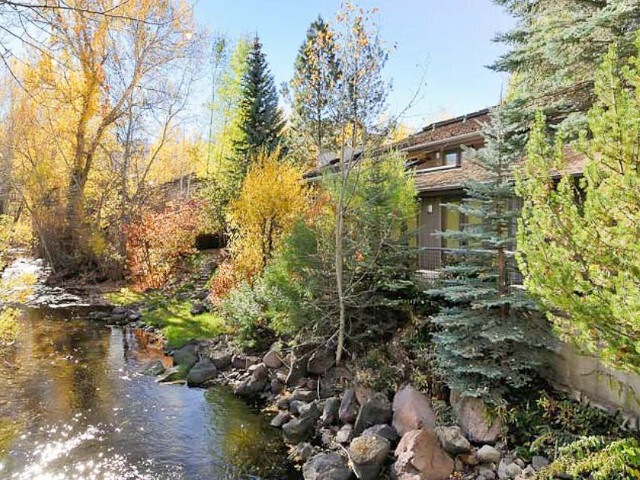 There is also a deck overlooking Trail Creek the entire length of the living and dining rooms. 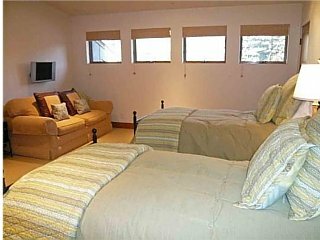 There is a guest bedroom located on the first floor with twin beds and a private bathroom. Upstairs is the master bedroom with a king bed plus a spacious bath and another guest bedroom, also with twins and a bath. There are 2 TV's, DVD, and VCR, stereo, DSL hookup for computer and a one-car garage. 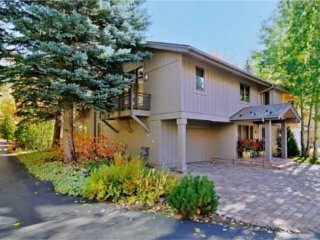 We do not have any current pre-built packages for 212 Bitterroot Townhome #5 . General Location: Located between Ketchum & Sun Valley in the Bitterroot area on Trail Creek. Please contact us for dates more than 8 months in advance. 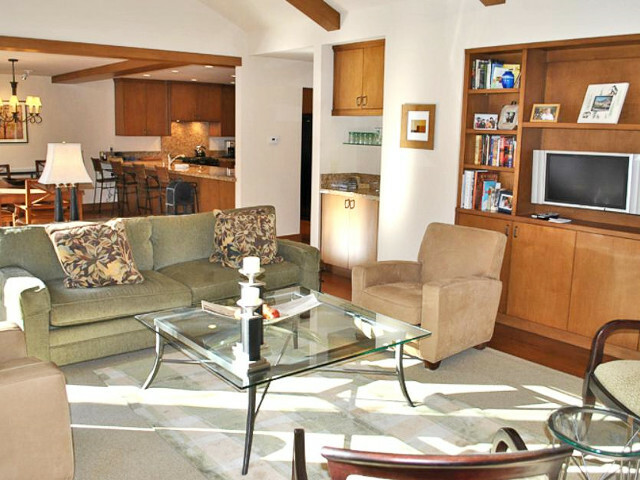 We can save you time: Rather than scouring the web looking for a place to stay in Sun Valley let us do it! 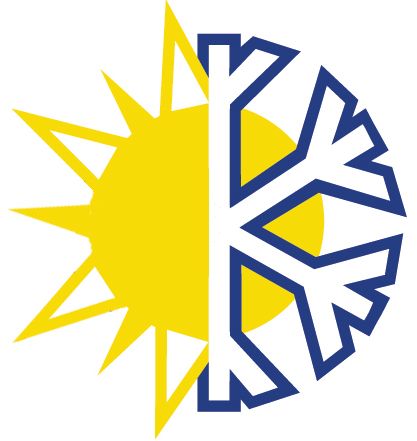 We know Sun Valley and can find you a place based on your request and our service is free! 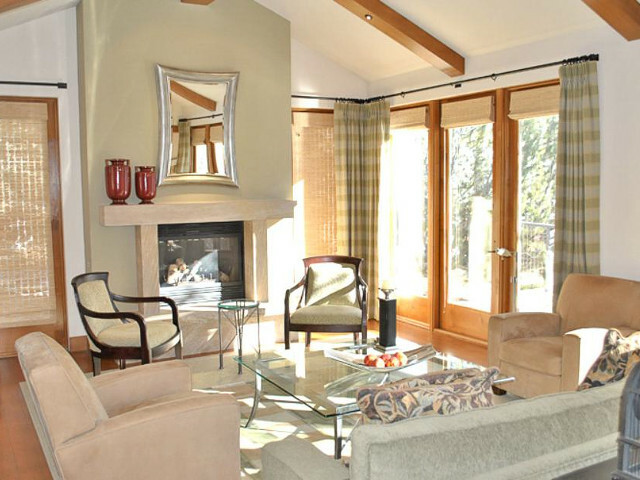 Simply fill out the quote form above and we'll email you a bookable quote with listings in Sun Valley. 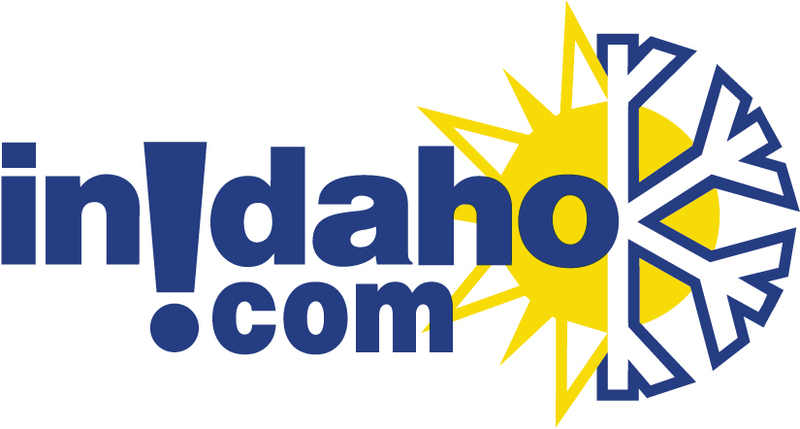 InIdaho has rented Sun Valley cabins, condos and vacation rentals for about 21 years and offer the largest selection. 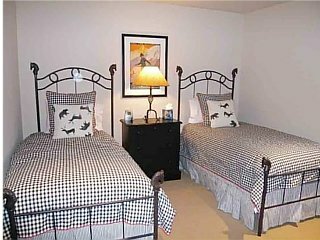 We guarantee the lowest prices for 212 Bitterroot Townhome #5 reservations. 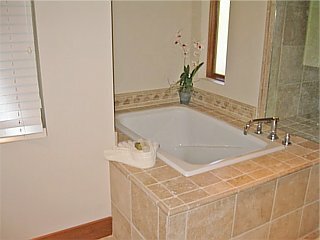 Our local idaho business is staffed by friendly and efficient employees who appreciate that you choose to make your reservations for 212 Bitterroot Townhome #5 with us. 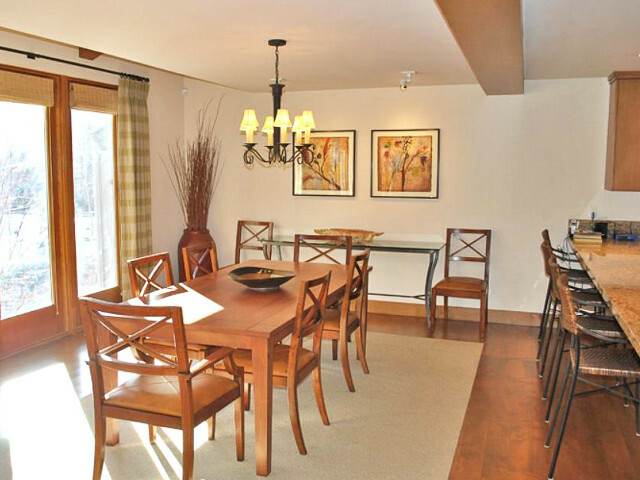 Rent 212 Bitterroot Townhome #5 in Sun Valley today - just contact us!